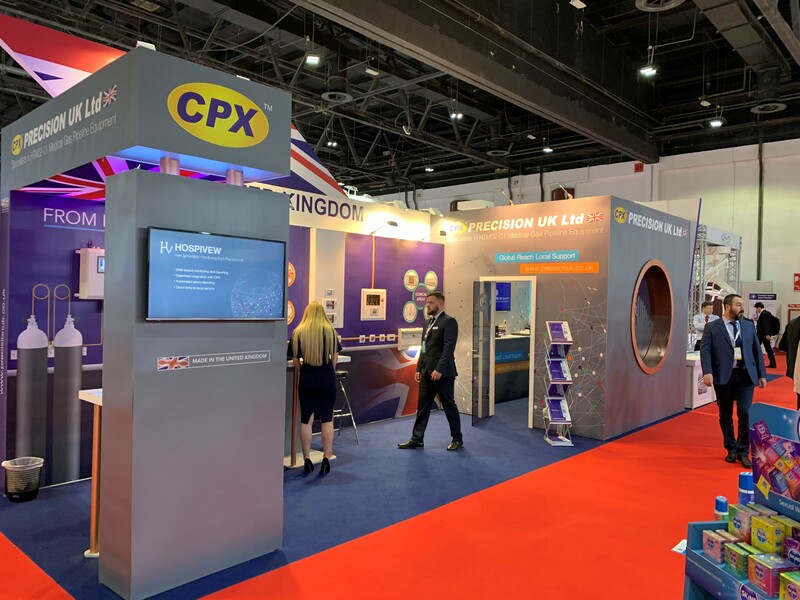 Arab Health 2019 – Day 2. 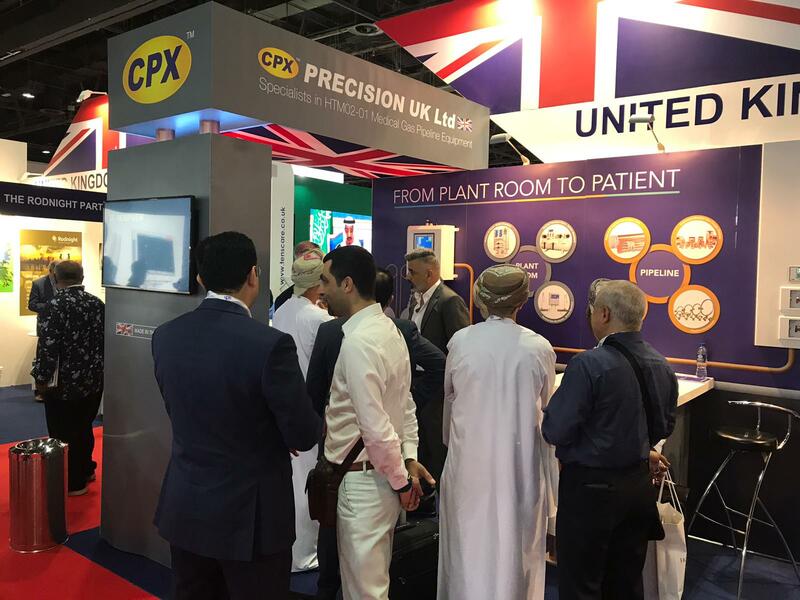 Another triumphant day for Precision UK at this years’ Arab Health Exhibition in Dubai. Demonstrations of our new HospiView Remote Gas Monitoring System has received an abundance of positive response from visitors. We are located in Hall 7, Stand H18. Please contact info@precisionuk.co.uk to arrange a sit-down appointment with a member of our team. 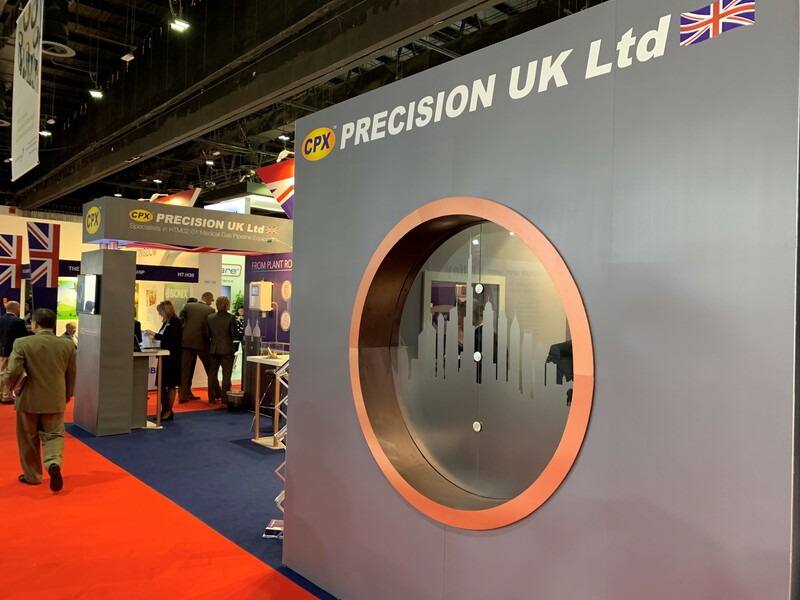 Precision UK are looking forward to meeting you! 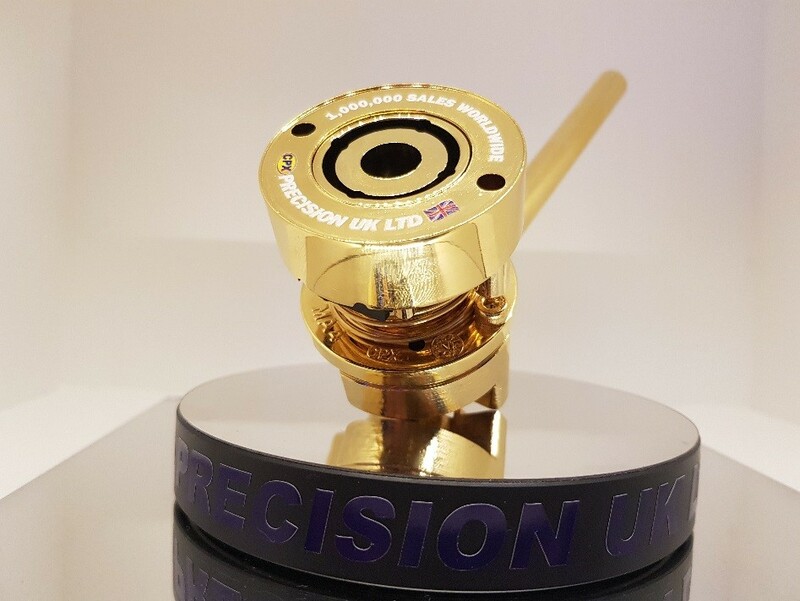 Please contact info@precisionuk.co.uk to schedule a sit-down meeting with a member of our team.